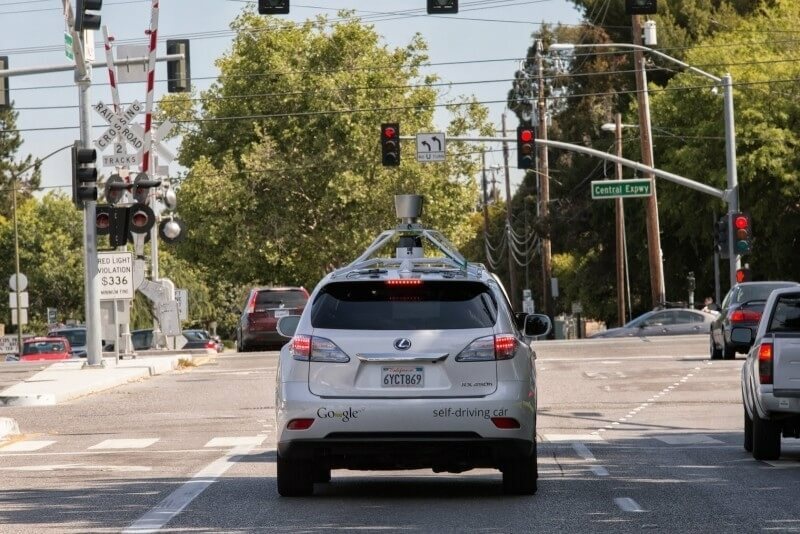 Google is ready to turn its autonomous vehicle project loose on the public… well, sort of. If you live in Arizona and just so happen to need a job, you can now upload your resume for consideration as a vehicle safety specialist. In a recent post on HireArt, Google said it is looking for people to be a part of its self-driving car project. Candidates would be responsible for operating a self-driving vehicle for six to eight hours a day, five days a week, collecting data that would be used by its engineering team. Drivers would need to be able to manage up to four communication channels simultaneously (that sounds safe) via various high- and low-tech mediums and work with engineers to provide detailed, accurate feedback. Applicants are required to have a BS/BA degree, excellent verbal communication skills, excellent written communication skills and a clean driving history / no criminal history. Oh, and you’ll also need to be able to type at least 40 words per minute. Brian Torcellini, head of operations for Google's self-driving car testing program, said test drivers play an important role in developing their self-driving technology, adding that they give engineers feedback about how cars are driving and interacting with others on the road and can take control of the vehicle if needed. The search giant is reportedly planning to pay driver $20 per hour and lock them into 12- or 24-month contracts. Google’s willingness to outsource help at this stage of the game isn’t all that surprising. If we’re being honest, it’s basically grunt work and there’s no good reason why Google would pay its own employees significantly more to do the same job that an outsider can do for a lot less money.